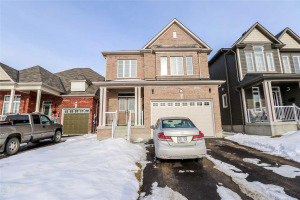 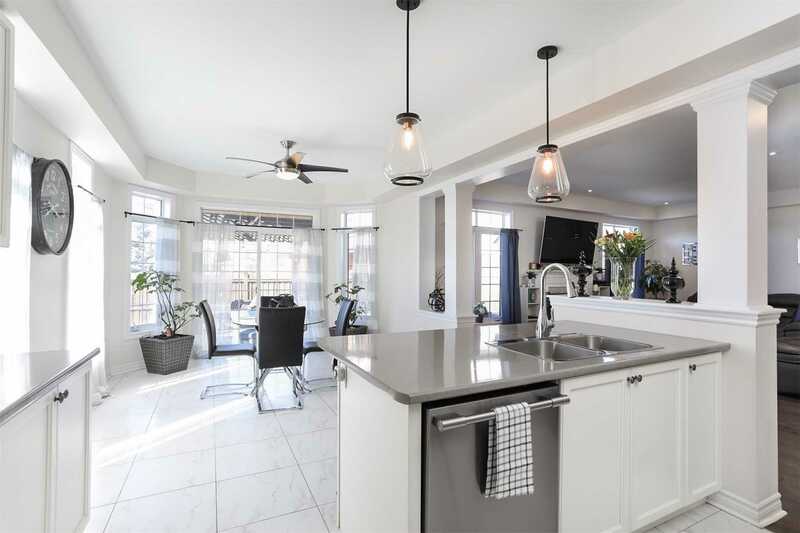 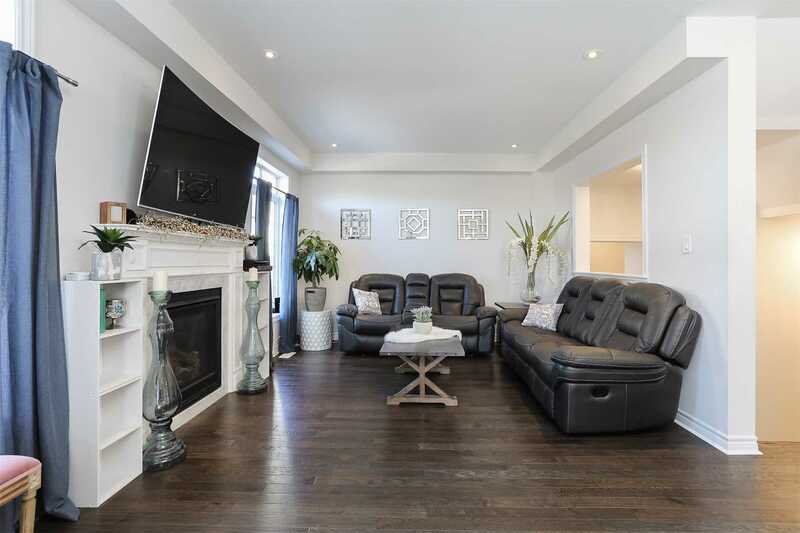 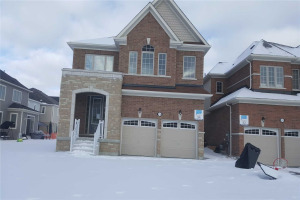 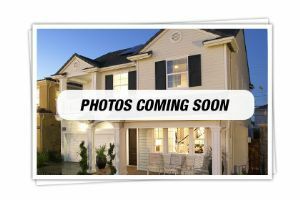 Dream Home Full Of Upgrades & Over 2900 Sqft Of Living Space. 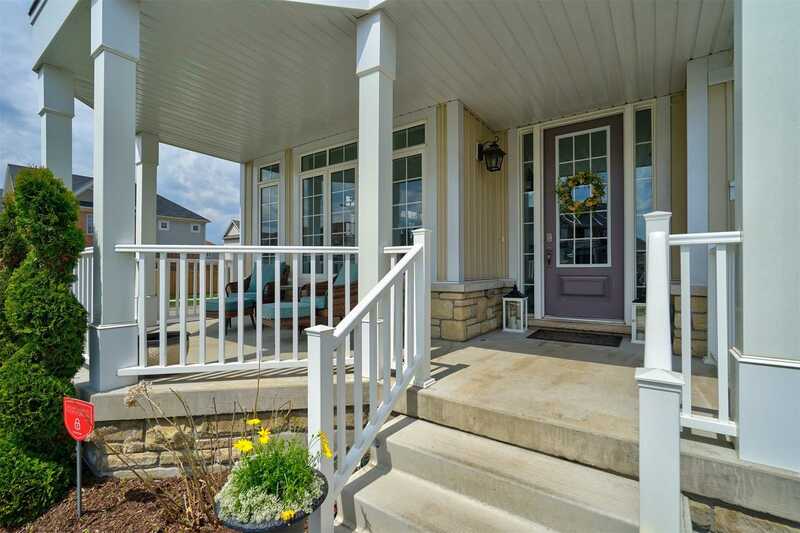 Set On Beautifully Landscaped Corner Lot, W/Nothing Left But To Move In. 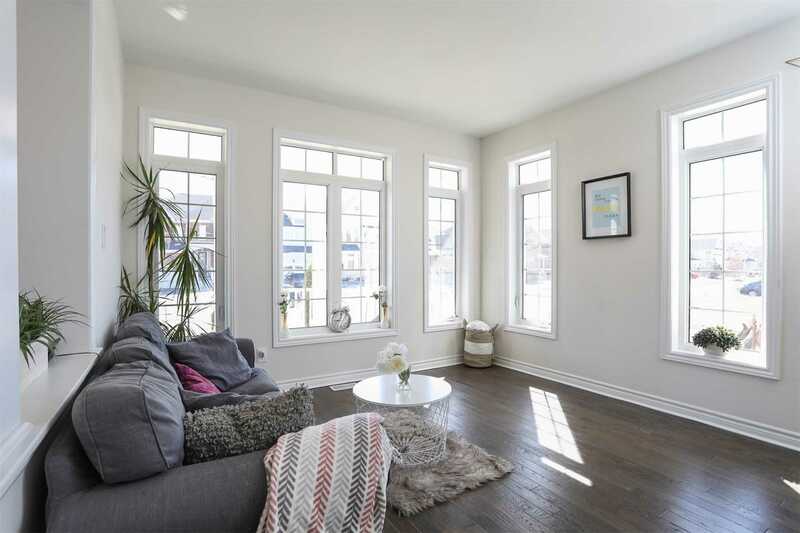 Big & Bright Living Space W/Hand Scraped Hardwood Flooring. 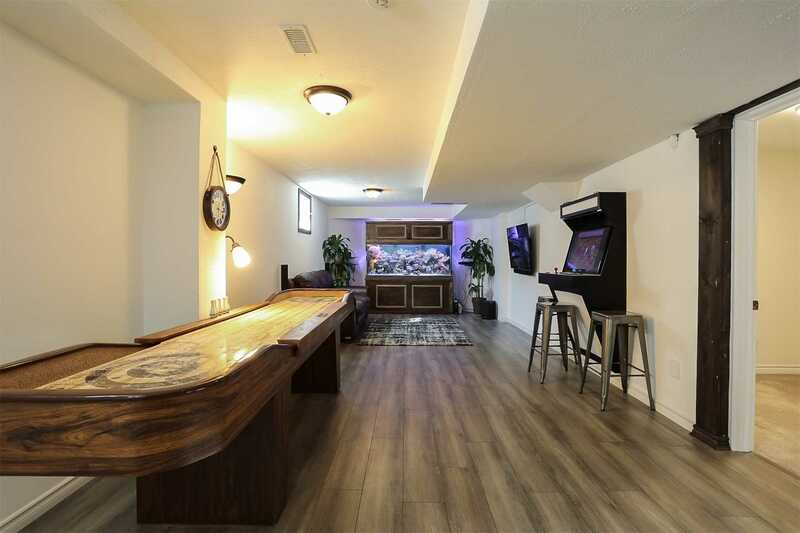 Mn Flr Laundry & Entry To Garage. 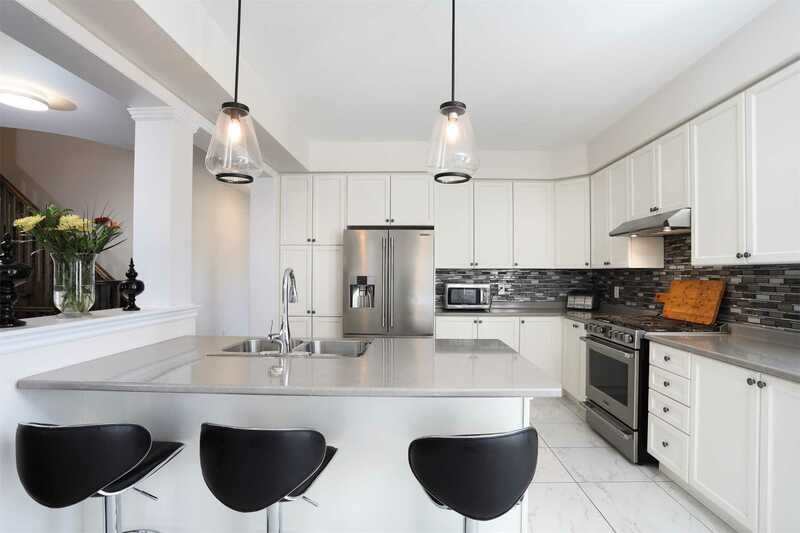 Modern Eatin Kitchen Features Tile Back Splash, Stainless Steel Appliances, Centre Island, Lots Of Cupboards & W/O To Your Own Private Oasis. 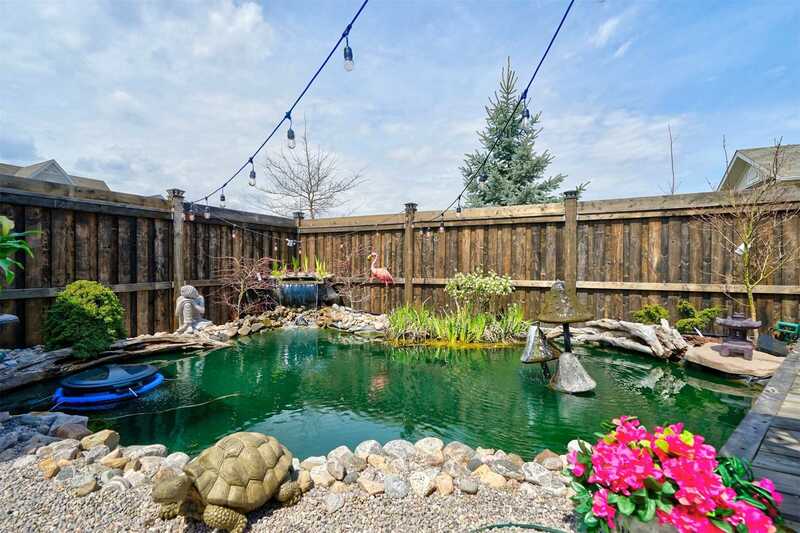 Fully Fenced Yard, W/Pond, On Ground Pool, Spacious Deck W/Plenty Of Space For Entertaining. 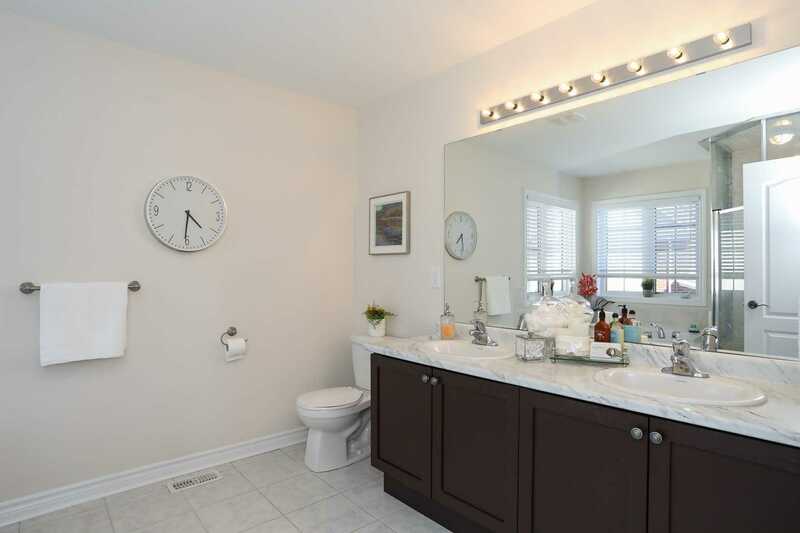 Incredible Master W/His & Hers Closets & 5 Pc Ensuite. 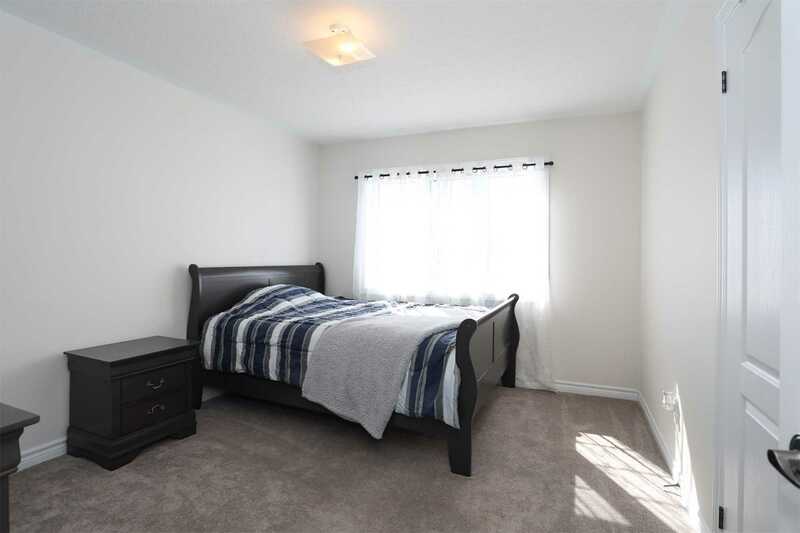 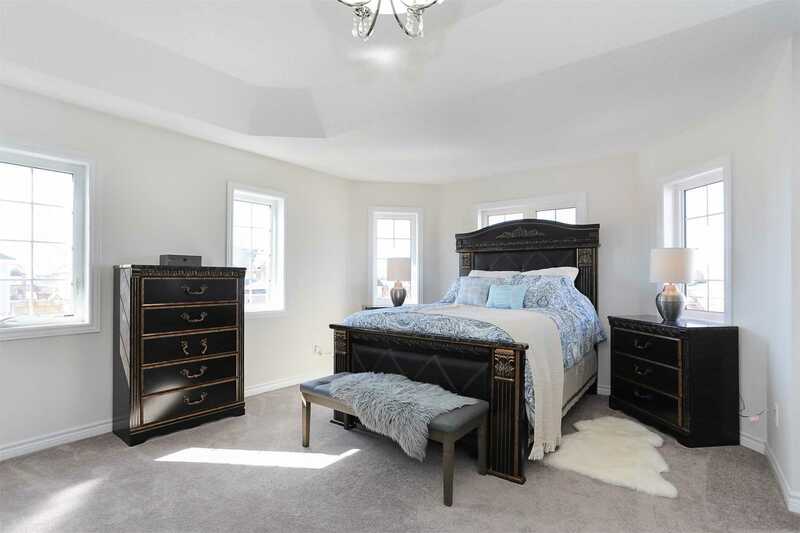 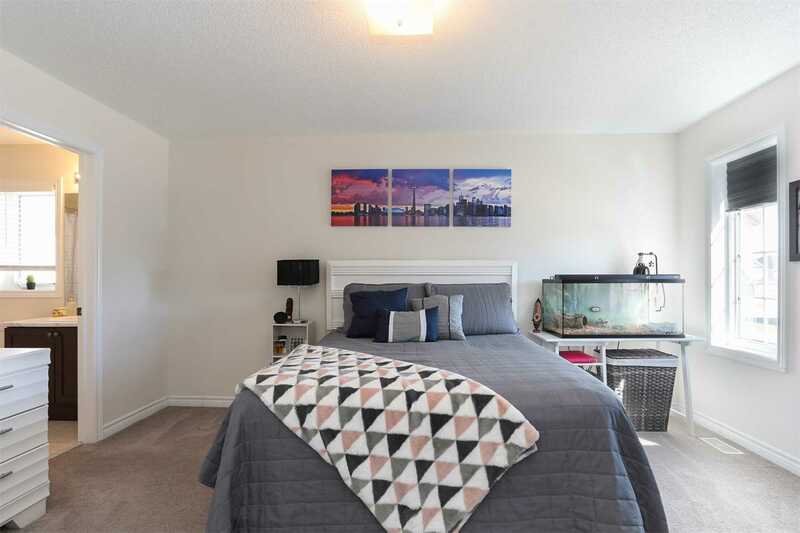 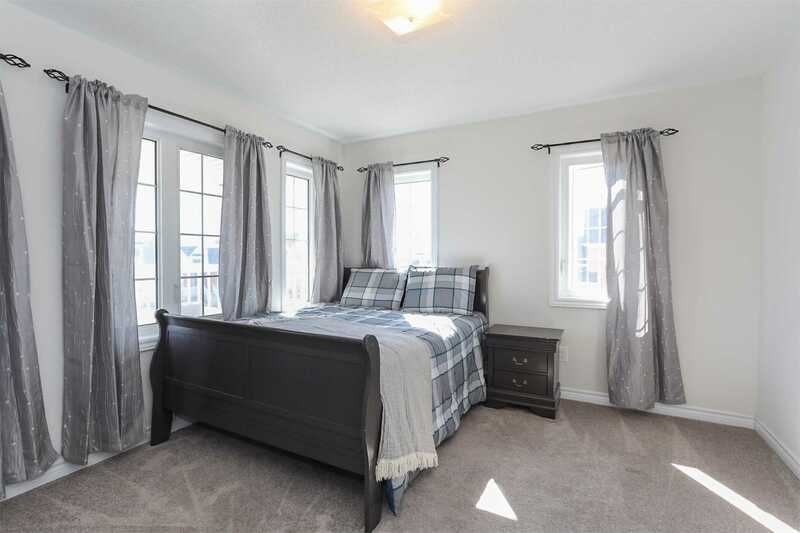 3 Other Great Sized Bedrooms & 2 More Full Bathrooms Upstairs. 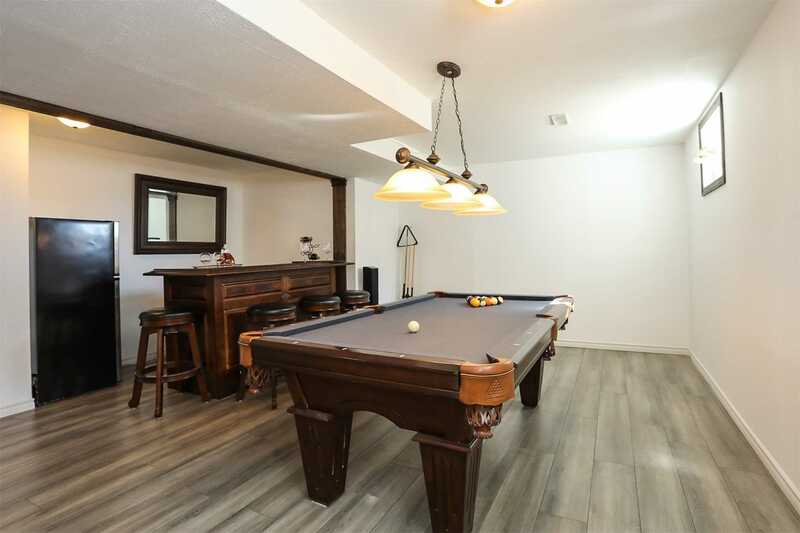 Basement Features Large Rec Rm, Games Rm & Plenty Of Storage Space. 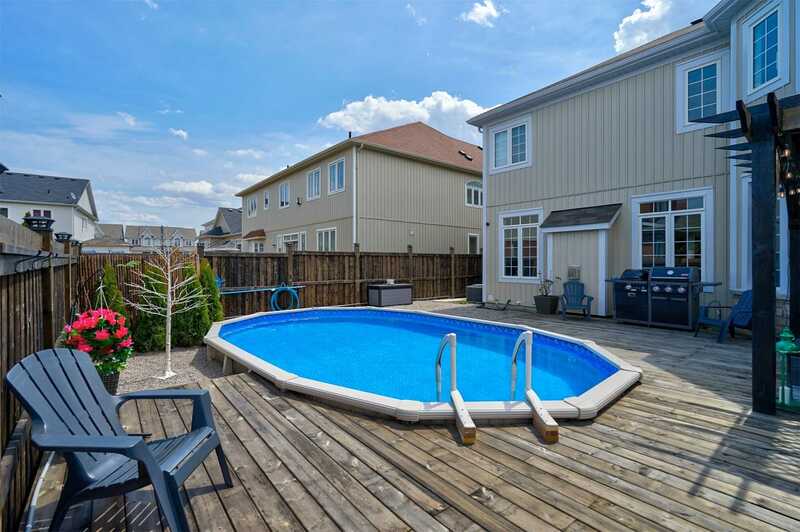 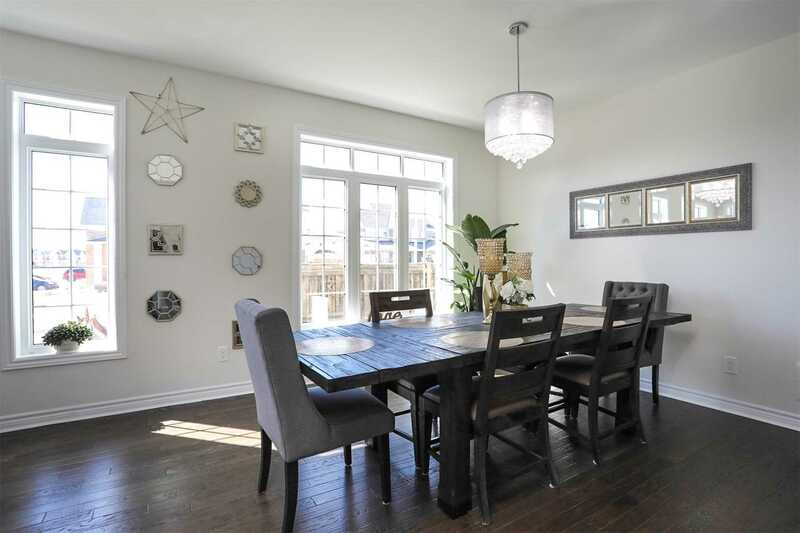 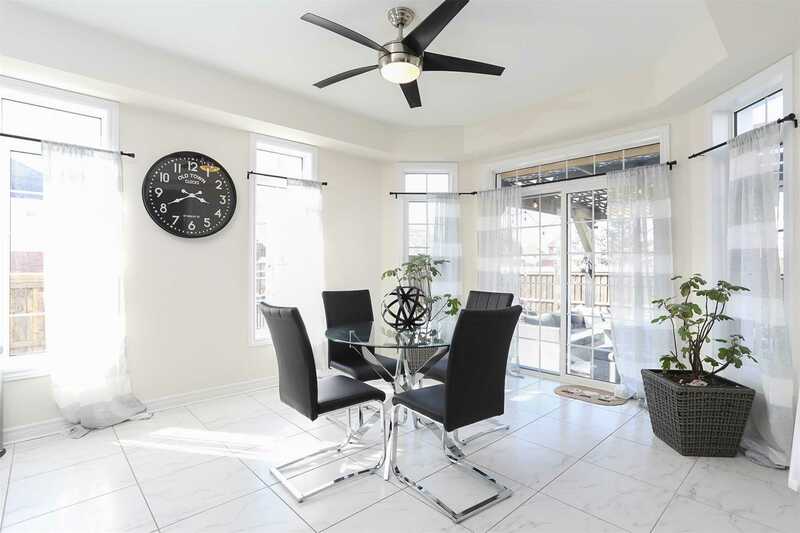 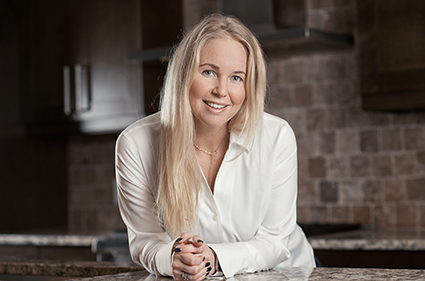 Mins From Amenities, Borden, Alliston & Barrie.